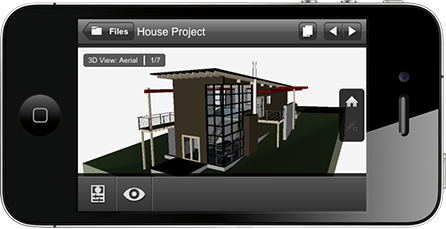 Open, view, and work with 3D and 2D DWG™/DWF™ files, and Autodesk® Revit® and Autodesk® Navisworks® software files on your mobile device using the free* Autodesk® 360 Mobile App. 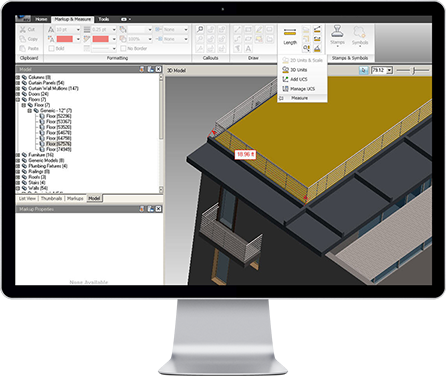 View, print, annotate, and compare 2D and 3D DWF files—without the original design software—using free* Autodesk cloud services or Autodesk® Design Review software. *Free products subject to the terms and conditions of the end-user license and services agreement that accompanies the software.